ALVIN University Soft Side Portfolio. 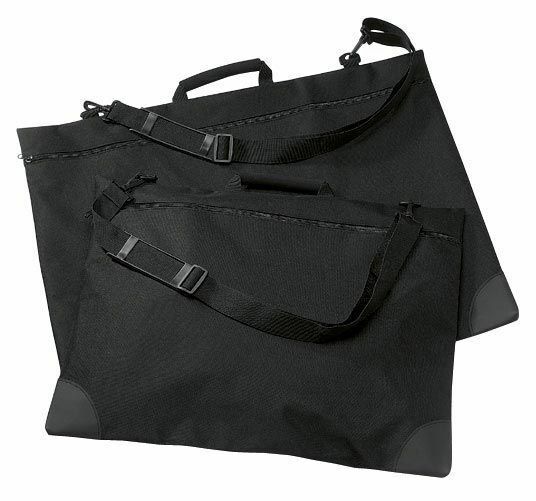 Made of durable water-resistant nylon, this portfolio features a smooth nylon zipper, an adjustable, removable black shoulder strap, comfortable, reinforced foam handle, reinforced corners, and 1" gusset. Optional Masonite sketching boards available to add stiffness. Alvin's most popular portfolio for students.